The real estate industry is full of competition that can just get your potential clients or leads depending on how they market their properties and other offers. With this, you have to ensure that you will create a real estate strategic plan that can make you stand out from your competitors. For a real estate strategic plan to work at its finest, the brand and image of the real estate and the company itself must be credible, trustworthy, and consistent. Incorporating the characteristics of an integrated marketing plan can strengthen the foundation or core of the strategic plan that you will use for your real estate marketing programs and other corporate activities. 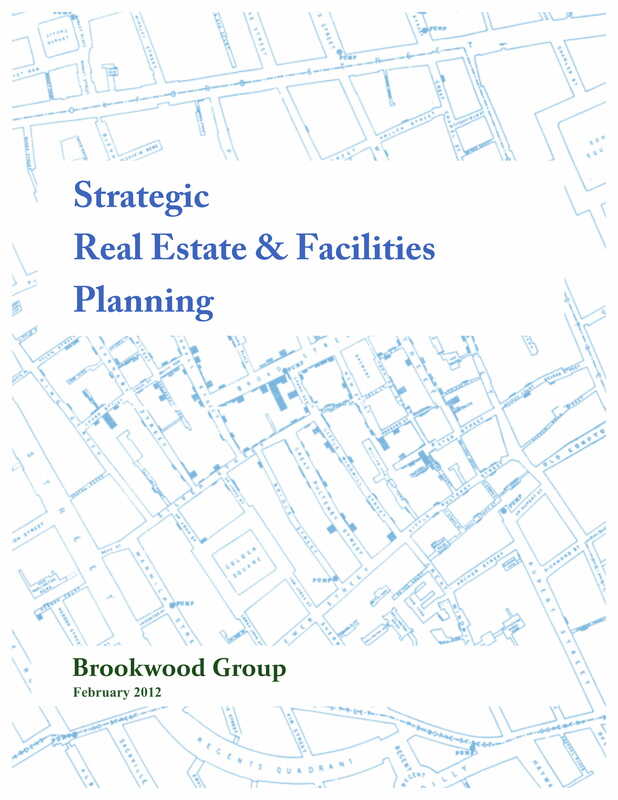 Do you have no idea about the ways on how you can create a real estate strategic plan? We came up with a list of examples in PDF that can be very helpful as guides for this particular document development activity. 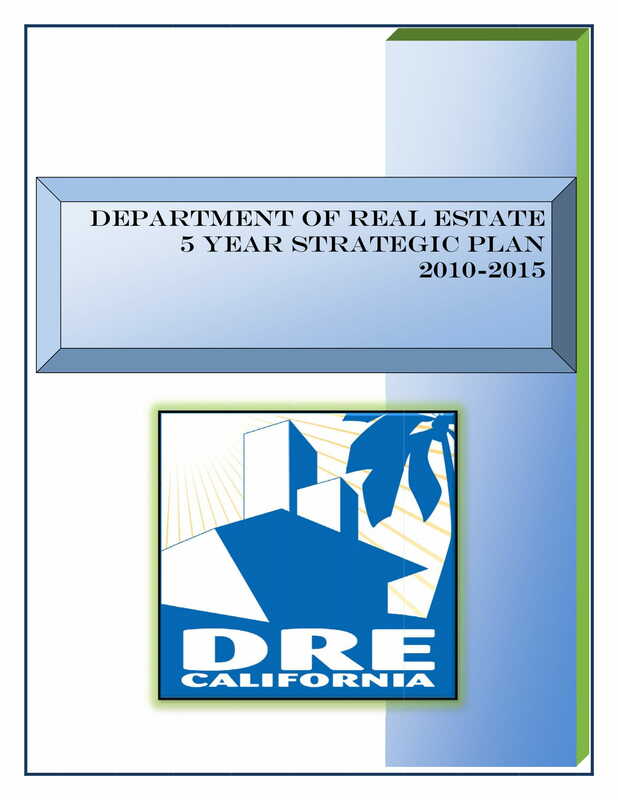 Look into the real estate strategic plan examples in this post and select the best reference for you to use. 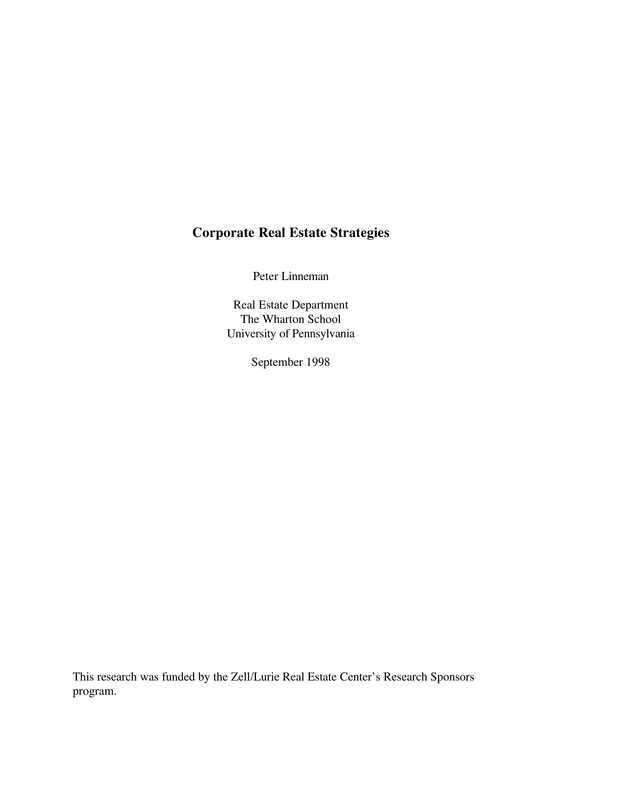 A real estate strategic plan is a document that is developed through the collaboration of different stakeholders involved within the operations of the business. It is essential for a multifaceted overview of the current condition of the real estate business to be seen so that proper measures and action plans can be implemented for continuous improvement. Come up with a presentation about the previous operational year. How was the sales of the real estate business? How many leads have been converted to actual clients? Is the business at par or even better when compared to its competition? Having awareness with the results of previous real estate activities and efforts can make it easier for the team to decide on which programs are essential to be continued and those that are needed to be stopped. Have a complete observation of the current condition of the business. Identify the business health of the company by listing down the factors that contribute to its current state. This can help you develop a general analysis of threats and opportunities. Be reminded that the real estate strategic plan that you will create must have both internal and external studies, researches, and observations so that you can fully identify the specific elements that hinder the business from achieving its goals. 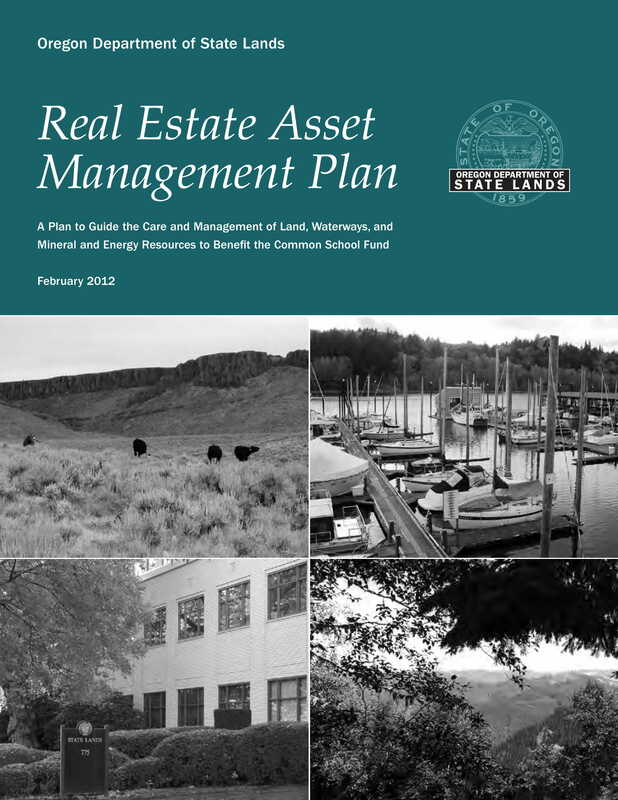 Give the requirements of the real estate strategic plan. Discuss items about finances, marketing activities, budget allocation, workforce needs, and necessary materials or equipment acquisition. Doing this can specify all the items that make up the entire real estate strategic plan which are essential decision-making factors when it comes to identifying the feasibility of the plan’s usage. You may also see strategic planning checklist examples. 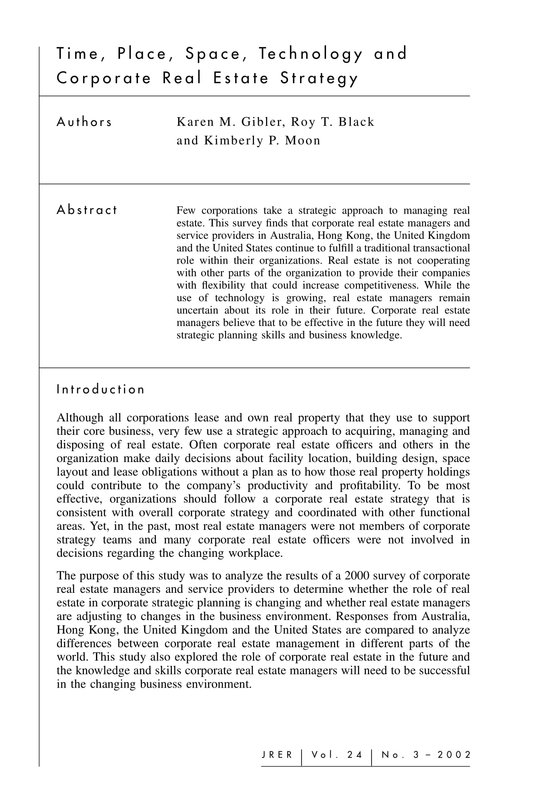 Let your real estate strategic plan present the priorities of the business. Showcase a timeline that can give an idea about all the action plans and strategies that you would like to incorporate in the operations of the company. This can help you persuade and convince other stakeholders that your strategic plan is measurable and attainable. You may also like strategic action plan examples. Provide an idea about the potential successes that the company can experience if the real estate strategic plan will be implemented. Give them an overview of your expected results and the time frame in which these results are expected to be realized. You may also check out personal strategic plans examples. Just like a marketing plan, a real estate strategic plan must also provide a complete view of what the plan is all about and how it can be beneficial to the business and its stakeholders. More so, it should have a list of the materials and other requirement specifications that must be delivered or be at hand in a timely manner for the real estate strategic plan to work as desired. Never forget the business goals and objectives of the real estate company. You have to ensure that the strategies and call-to-actions that you will present are aligned and related with what the company would like to achieve. Give supporting details, like facts and figures from studies and researches or the results of the previous operational year, that can make your strategic plan more appealing. Know the ways on how you can implement improvements in various real estate business operations area. Be strategic when maximizing the strengths of the business while ensuring that weaknesses will be developed so that it will not hinder the company from getting particular milestones. You may also see marketing strategy plan examples. It is very important for you to communicate with all the stakeholders of the business. You need to know the concerns and issues coming from the sides of the management, the workforce, the clients, and the creditors or investors of the business. Doing this can help you create tactics and strategies that can satisfy these entities without sacrificing the quality standards and financial condition of the business. You may also like school strategic plan examples. Make sure that you will set the budget range for the real estate strategy plan. The management and other decision-makers need to know the financial requirements of the plan so that they can prepare for it or they can suggest other alternatives depending on the capability of the business to shoulder expenses both for a sustainable business operations and marketing activities. You may also check out sales strategy plan examples. 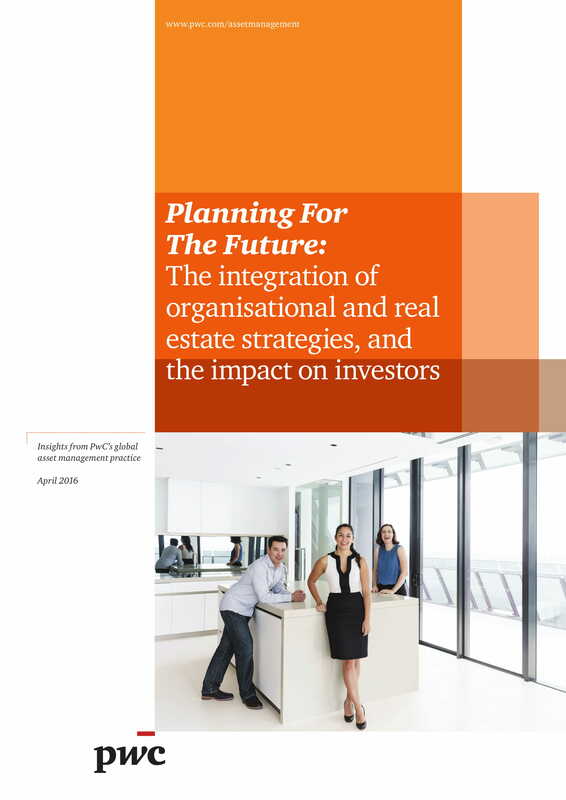 Have an organizational structure that can present the decision-making processes that will be implemented within the life cycle of the real estate strategic plan. This can make you have a more-efficient time in identifying the actual activities that will be executed by the real estate team should the strategic plan be approved and be up for implementation. You might be interested in business development strategy plan examples. It will not always be easy for everyone to create a real estate strategic plan, especially from scratch and without any knowledge about the effective creation of the document. 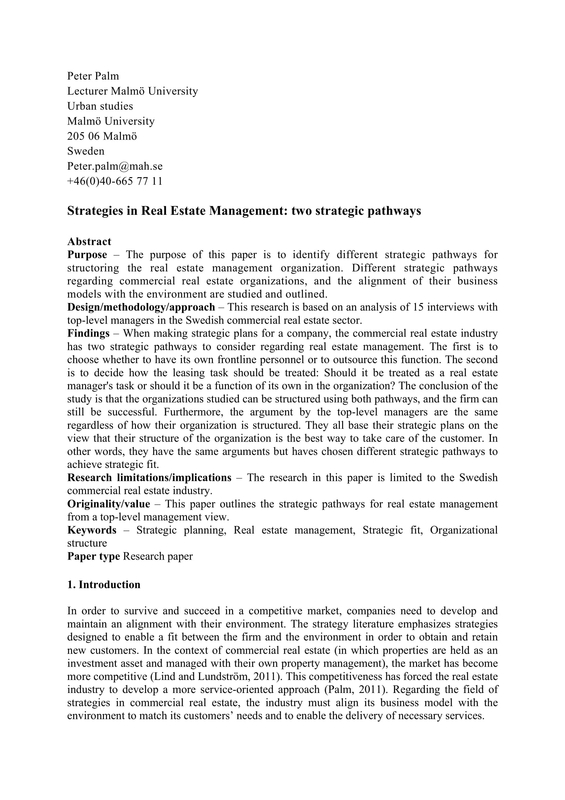 This is the reason why it is highly recommended for real estate strategic plan examples to be used whenever you want to start making your own real estate strategic plan. Just like when making any strategic plan examples, it is best if you will first have a discussion flow. Use an outline or a summary that can give you an idea on how you would like to discuss specific information within the document. With this, you can properly format your desired content. Always monitor the progress and the changes within your planning and document drafting phases. This can help you look into references without veering away with the actual details that you want to present. Again, examples and other references are just guides and must not be used as is or how they were presented. You may also see one-page strategic plan examples. Other references like templates can be very helpful especially if you want to ensure the formality of the document when it comes to structure and presentation. Ensure that you will select the specific real estate strategic plan examples and templates that are aligned with the branding and document development standards of your business. 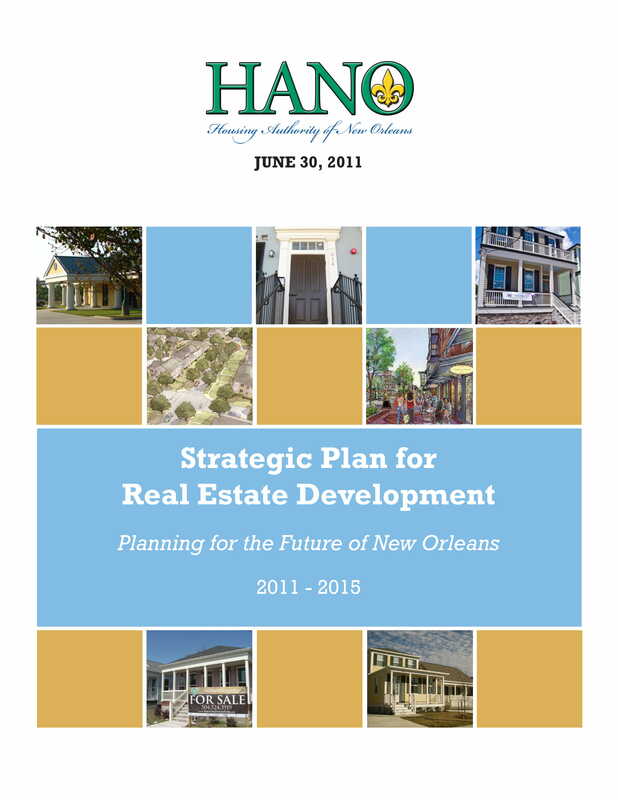 You may also like community strategic plan examples. 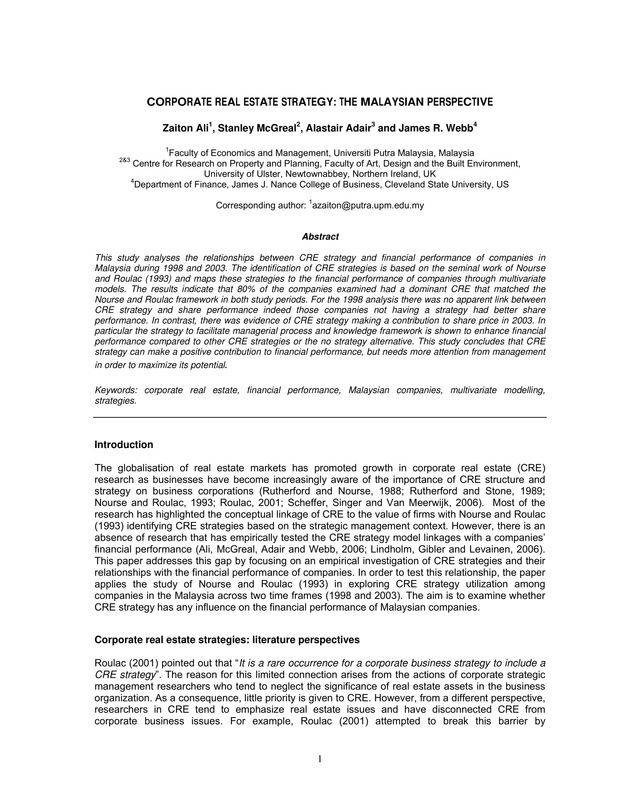 Select from the variety of real estate strategic plan examples in this post and start drafting a basic real estate strategic plan. 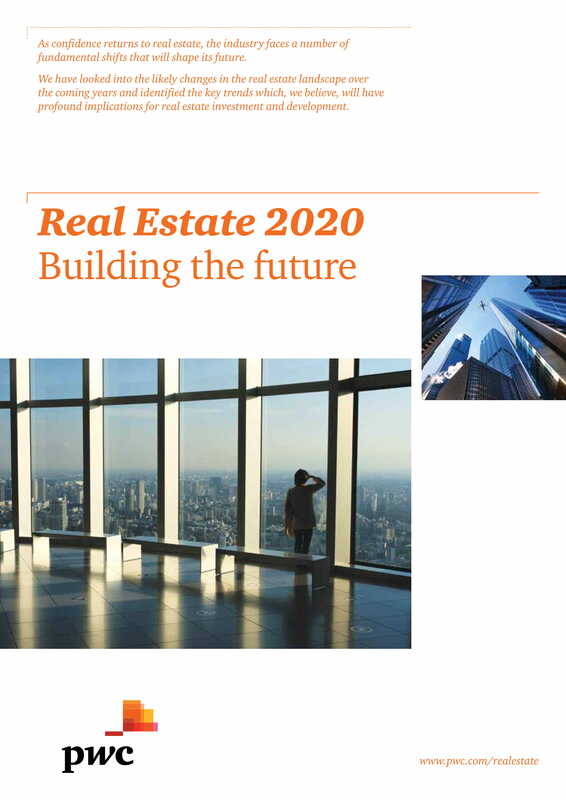 Develop and improve the document based on the proceedings and potential changes that will occur within the planning and execution processes of your real estate strategic plan. You may also check out security strategic plan examples.